I have read and I accept the processing of my personal data. Discover the “Exotic Taste of Europe” photography exhibit at the Jardin des Plantes botanical garden in Paris from October 25th to November 4th. The “Exotic Taste of Europe” photography exhibit presents farm products from Europe’s ultra-peripheral regions (UPRs) such as Guadeloupe and Martinique (France), Madeira (Portugal) and the Canary Islands (Spain). Through the many photographs, visitors can discover how UPR agricultural products such as bananas, grapes, avocados and tomatoes are grown. 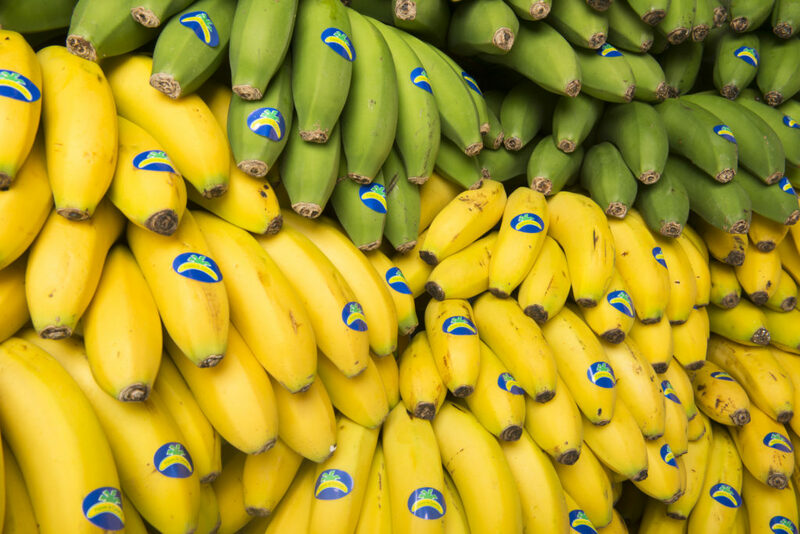 This travelling exhibit is part of a three-year information campaign co-funded by the European Union and initiated by associations of European banana farmers in Guadeloupe, Martinique, Madeira and the Canary Islands. This campaign aims to raise European consumers’ awareness of the quality of farm products from Europe’s UPRs and of the European label that guarantees their origin. It also seeks to highlight the importance of farming for the economy and the environment in these regions. The exhibit will also travel to Madrid, Lisbon, Brussels, Warsaw and Berlin between October and November 2018. We believe our fondest memories are those connected to food; that those first experiences are universal. We believe in deliciously crafted stories and in quenching your thirst for growth. We believe food enriches the soul. We believe that the proof is in the pudding. And the return on your investment. We think you will too. We bring then finest food & wine experiences from the world to the world. And we are always hungry for more. Sopexa comes in at 91st in The Holmes Report’s annual Top 250 ranking of PR Agencies. Sopexa ranked 30th Best Agency in the ranking of the 300 agencies & medias of Stratégies in 2018. Are you curious by nature, a fan of innovation, with an enterprising spirit? Passionate about the world of Food and Wine? Aspiring for a career with a clearly international focus? Check out our job offers!